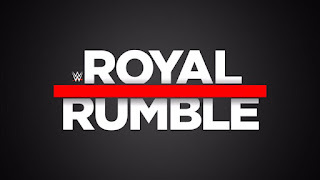 With the Royal Rumble a few weeks away, and it being Tuesday again, I wanted to take a brief look at some of the better tag team matches that took place at the beginning of the year event. There hasn't been a classic tag team match in years so most of these will be at least 10 years old. Let's take a look. -This match was for the vacant WWF Tag Team Titles and it was much better than it had any business being. Both Bam Bam and Tatanka were a part of the Dibiase Million Dollar Corporation, and this would be the final round of a vacant tag team title tournament. This match was fast paced surprisingly, and at the end, the unthinkable happened: Bob Holly and 1-2-3 Kid were the new WWF Tag Team Champions in a hot match that helped open up the Rumble PPV. 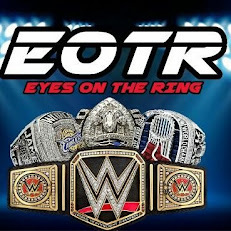 -Another tag team title match that didn't seem promising, this would end up being a solid match on a weaker PPV. Both teams were solid in the ring and as a result, this would be a short but enjoyable contest that would end with the Smoking Gunns retaining the titles. There was a tease coming in this contest of perhaps Sunny leaving the corner of the Bodydonnas and eventually she would manage The Smoking Gunns, and the seeds were planted with this match. -There were three teams that were viable during this Attitude Era run and two of them were in this match. This was a match that I think deserves more credit for being a beginning point for the three way rivalry that changed tag team wrestling forever. 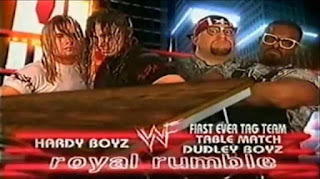 With these two teams going at each other and trying to put the other through tables, this would showcase the brutality that made the Attitude Era so much fun. This was the first ever tag team tables match and it didn't disappoint at all. The Hardy Boyz would walk away with the victory and set another piece of the rivalry between the two teams into action and for the future. -The crowd was hot for this match, another tag team match that would open the show. With the tag titles on the line, The Dudleys would try to right their wrongs from last year and walk out victors. Though this match was a bit shorter, it had enough action to entice the live crowd who were firmly behind Bubba Ray and D-Von. At the 10 minute mark, after a huge 3D, the Dudleys got the three count and would be walking out of the area victorious and as the new tag team champions. Of all the matches on this list, this might very well be my personal favorite of them all. It has a fast pace, a great crowd, and the right winner. Dope match. -My last choice is a match between a team that was beyond their prime and a team that never really hit their prime. While MNM had a lot to offer in terms of ability and athleticism, they never quite got it right as a team IMO. They were tag team champions and had a decent gimmick, but they aren't as memorable as they should be considering, but this match was actually a highlight of their run. Kicking off the show with a mostly hot crowd, these two teams put on a high flying athletic show that would end with the Hardy Boyz having their hands raised in victory, but MNM put up a great fight. 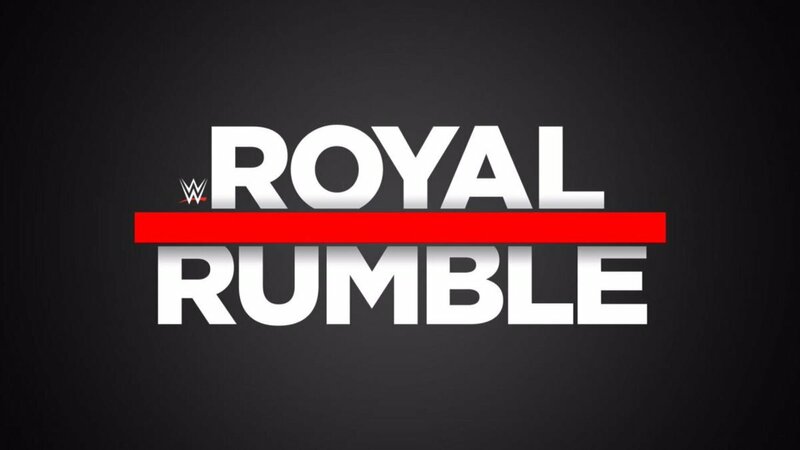 While the Rumble hasn't had a ton of classic or great tag team matches, you should take a look at all 5 of these battles before the big event.